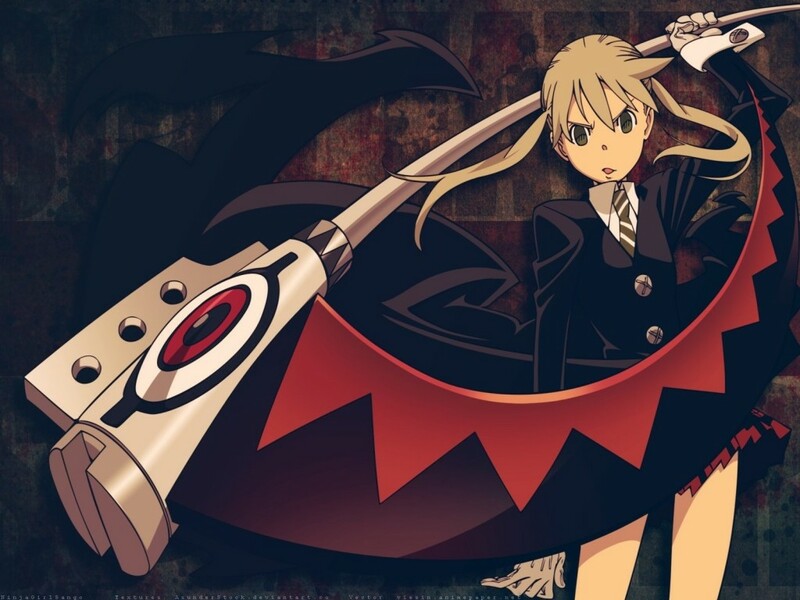 i like anime specially soul eater,DRR! !, Black Butler ,Hetalia and etc. live action and Disney shows and i like cartoon like Danny Phantom and Invader Zim. Philippines?!? I really want to go there, I think it's a lovely country, isn't it? yay, Soul Eater and DRR!! :DD Great animes!! OMG, you play guitar? How long? I also play guitar, but I'm quite bad at it. hey.what disney shows do you like?? Yes, I play guitar, but I'm so worse in it, so I normally don't mention it. ha ha, so who's the oldest so far?? we could make a band, you on guitar me on chanter xP who sings?? That's so cool that you're from the Philippines. My best friend is Filippino too!